A.I.T. 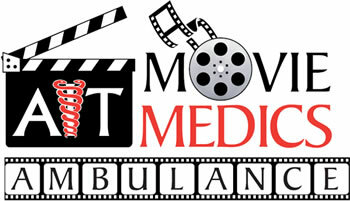 Movie Medics is premier resource for professional Paramedic and Private Ambulance Service to the entertainment sector. 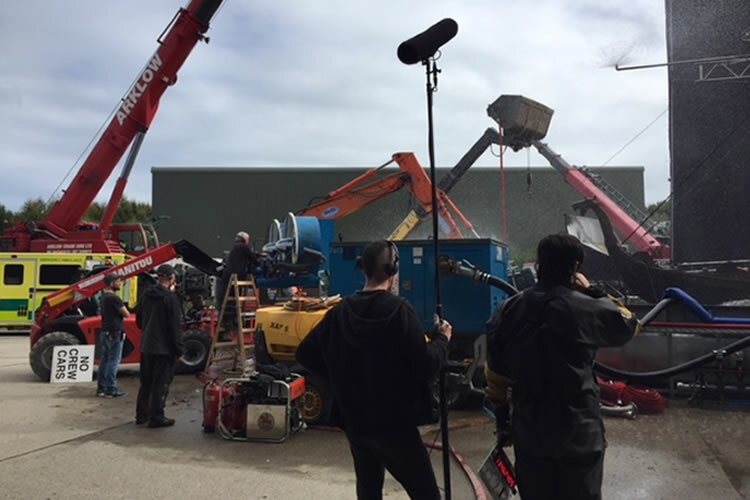 Keep the actors and crew on your movie set or photo shoot safe with a set medic from A.I.T. Movie Medics. Our set medics understand the dynamic nature of providing medical coverage to sets. Whether your production is a small film on a budget or a motion picture going to the big screen AIT Movie Medics can create a customised medical plan for your production. All of our set medics come with comfort items commonly requested on set to keep your production going. Our resume provides a snapshot of the events and productions that have utilised our standby medical services.